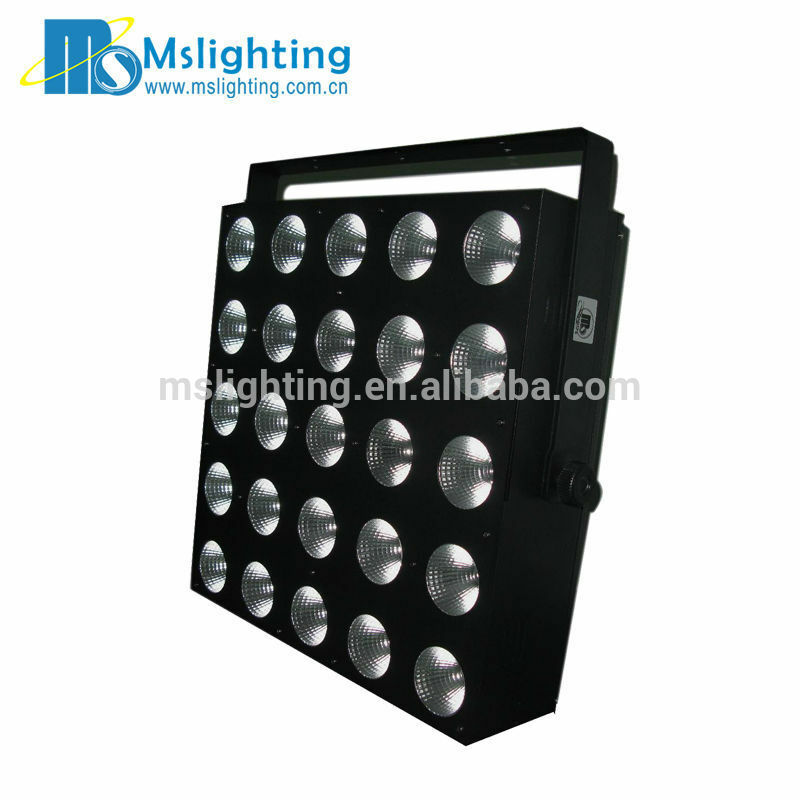 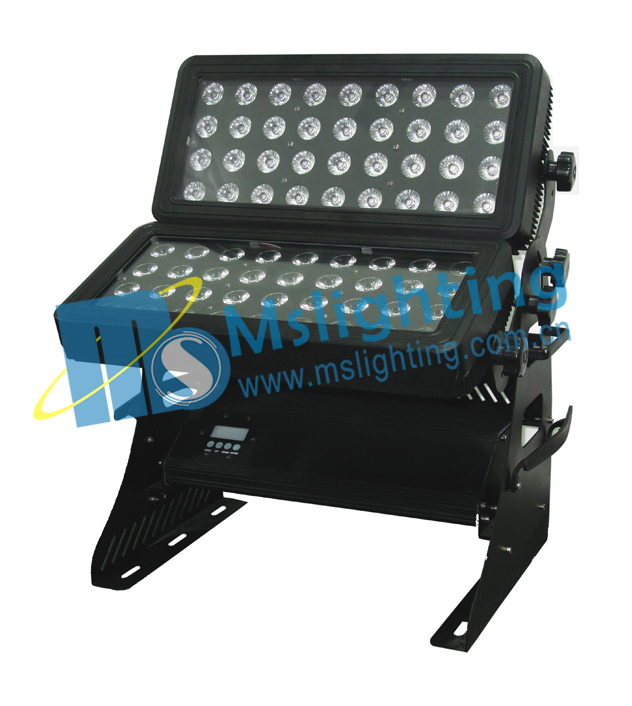 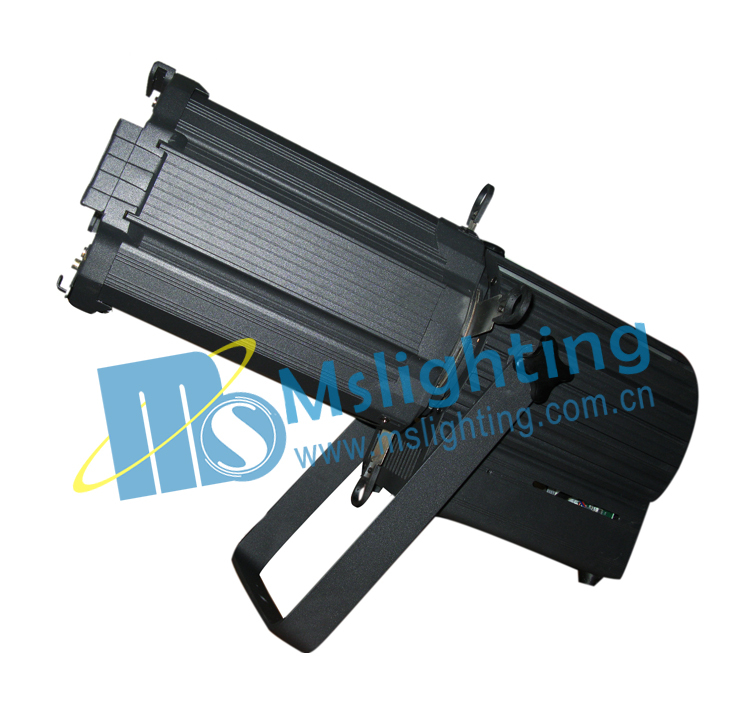 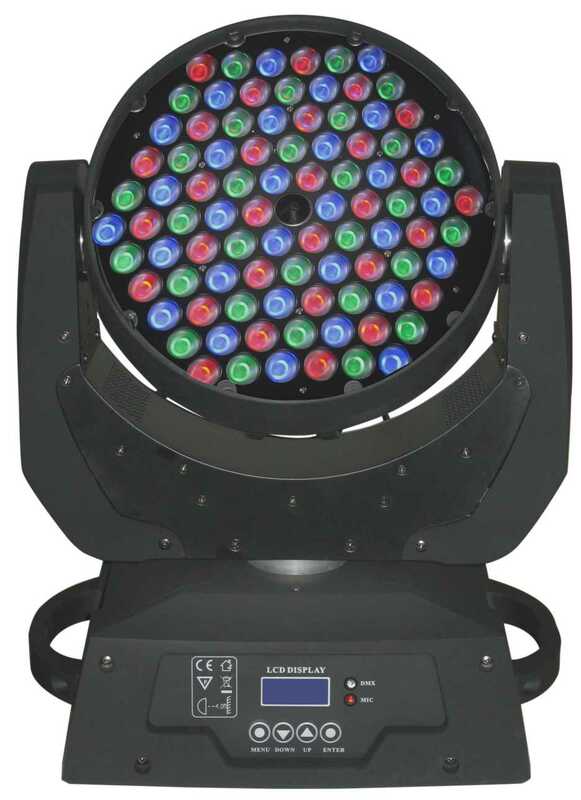 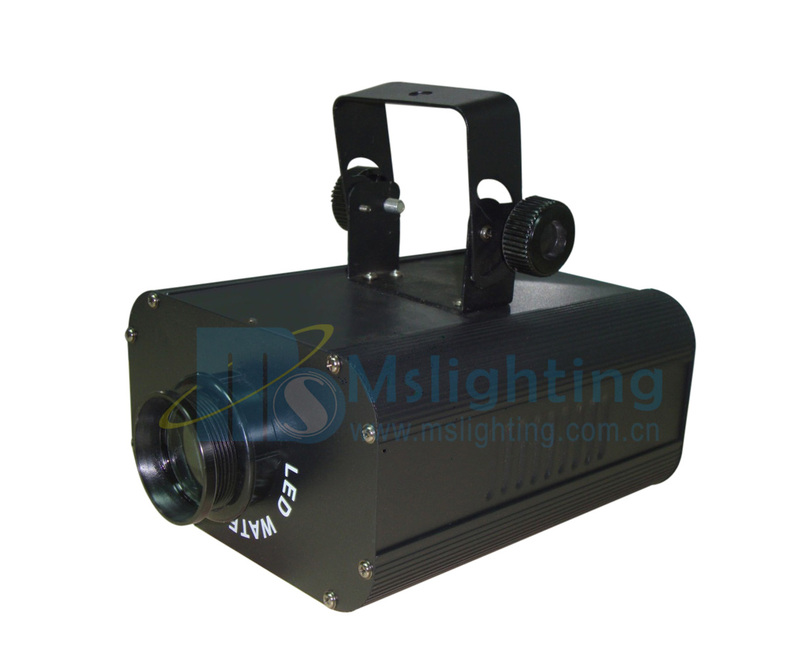 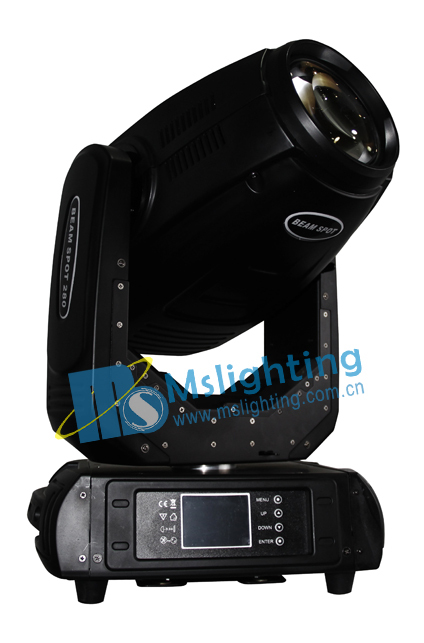 Mslighting is a professional stage lighting manufactory in China, Our products are moving head light(1200W – 150W spot/wash), LED products (DMX LED outdoor light, LED WALL WASHER, LED disco light, LED Color change light),DMX scanner, effect lights, disco lights, laser etc. 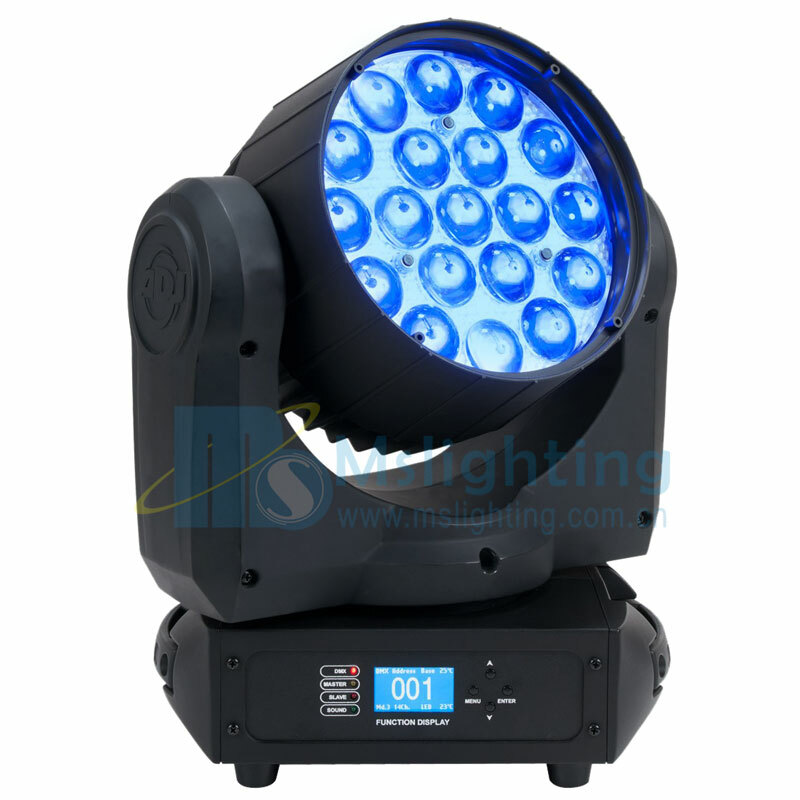 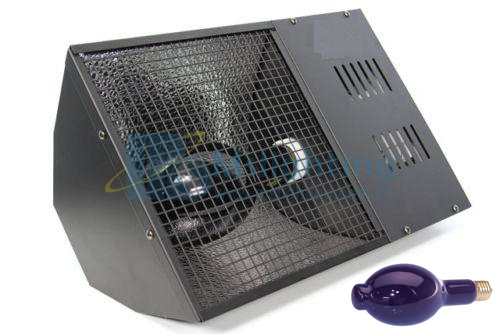 Our products are very popular by professional from all walks of life; it makes the perfect stage effect with the others stage lighting products. 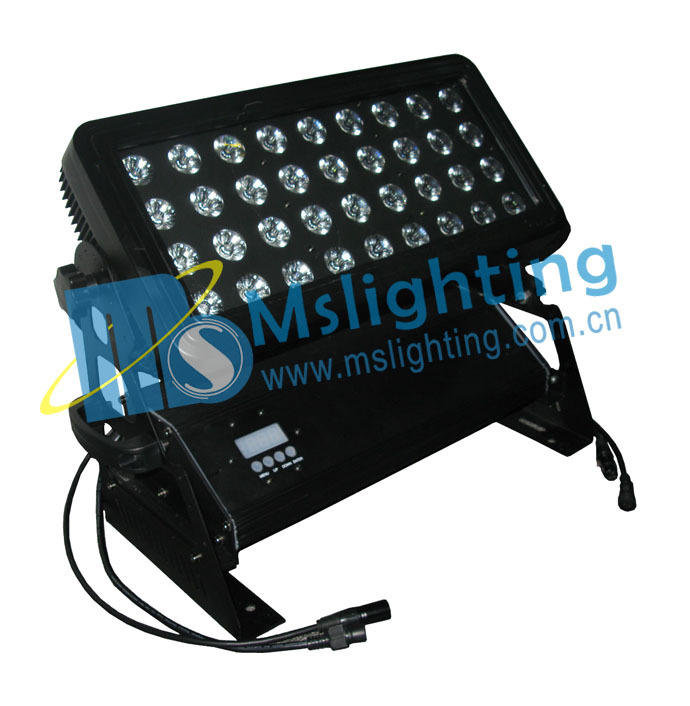 We have excellent quality products and the best after-sales service. 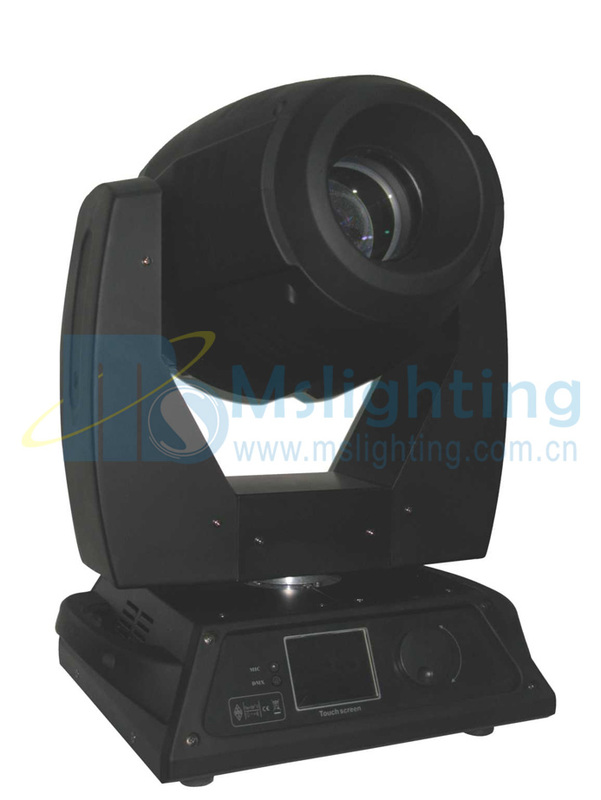 Copyright © 2008 Mslighting.com.cn All Rights Reserved.